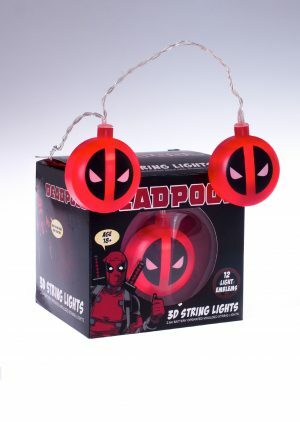 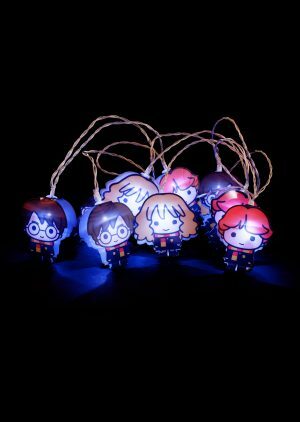 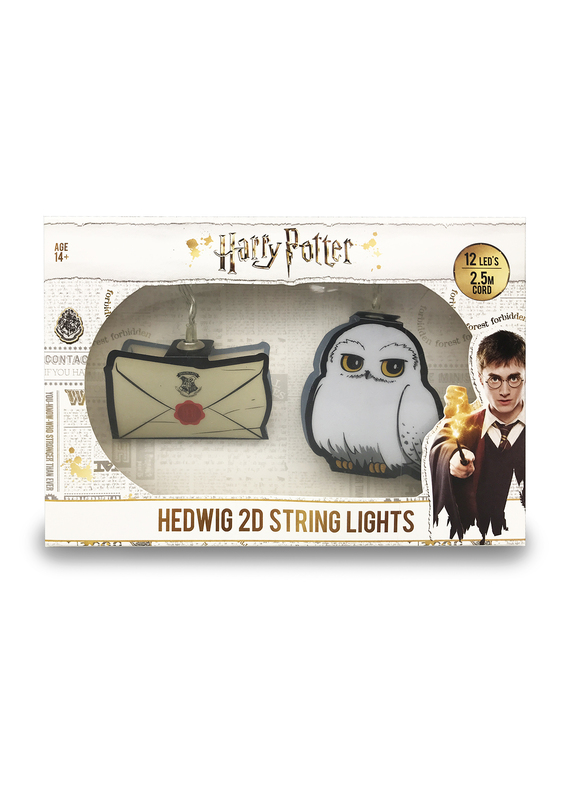 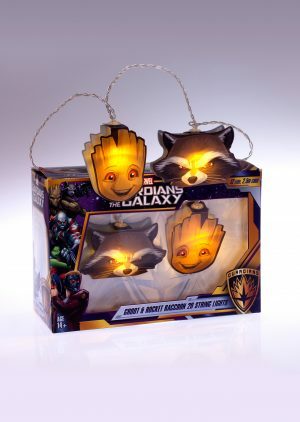 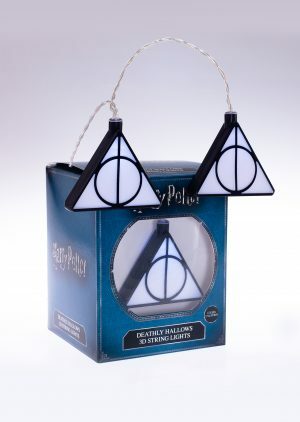 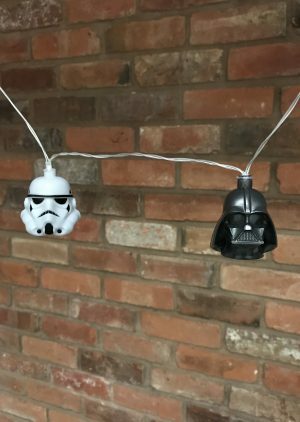 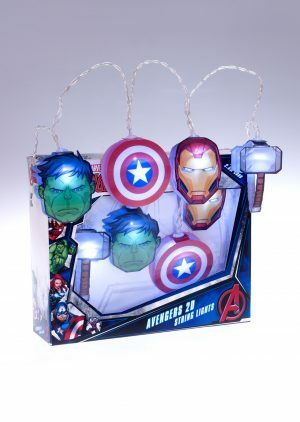 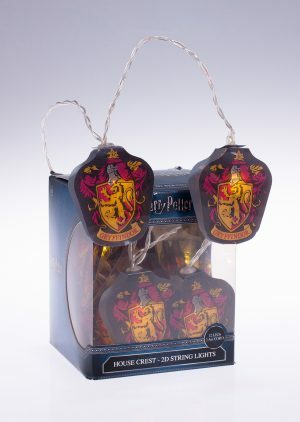 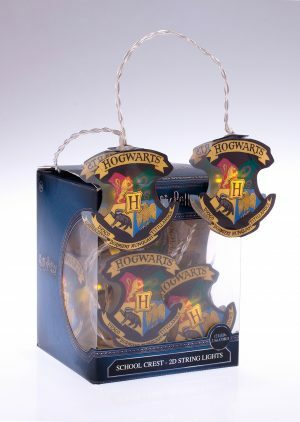 Harry Potter fans will love to brighten up any space with these brand new letter of acceptance 2D String Lights! 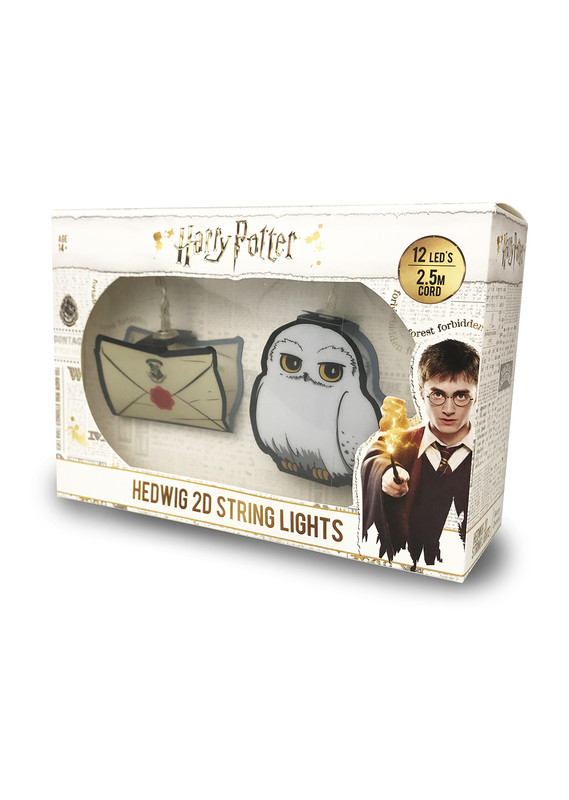 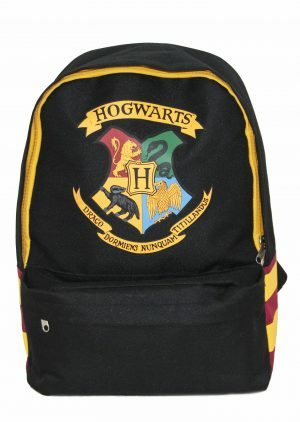 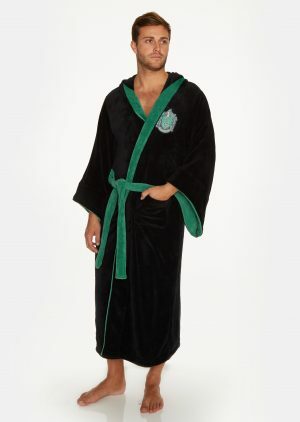 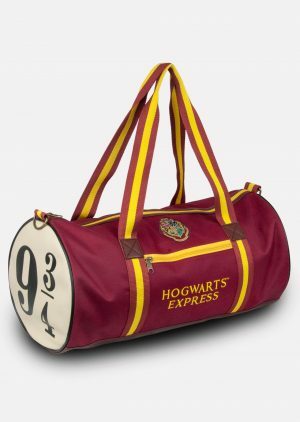 Featuring Hedwig too! 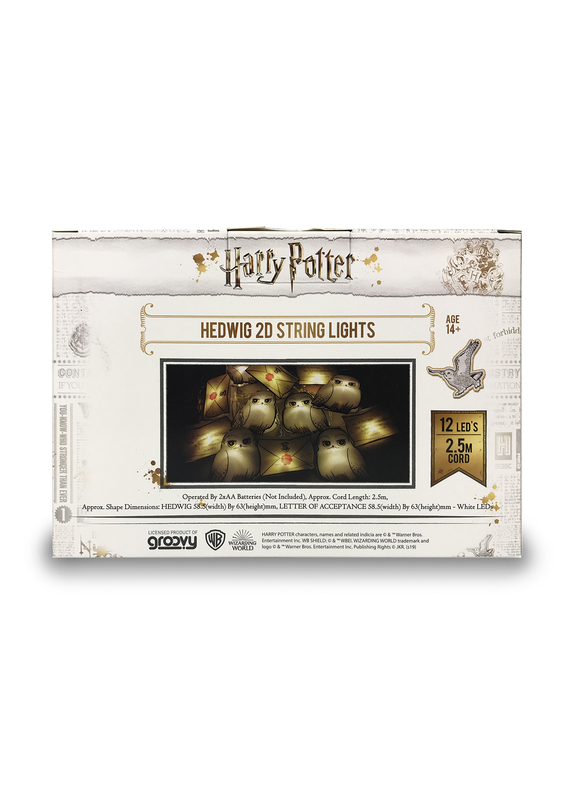 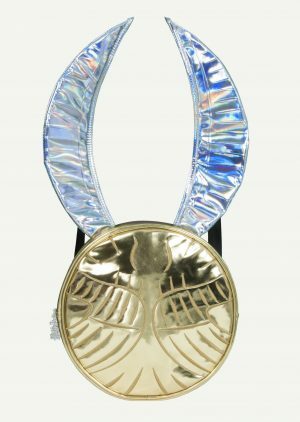 Folded plastic, die-cut shaped crests are illuminated by LED’s with a 2.5m cable length. 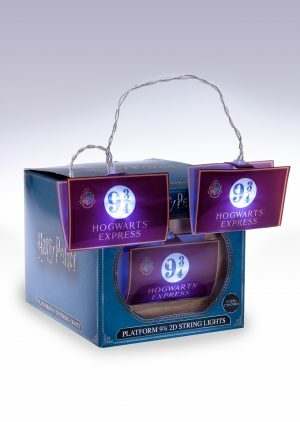 2 x AA batteries (not included).